But we wanted to share some personal memories, because it was a unique and great experience with the actual people we were with. I (RJ) had the luxury of being on vacation this summer with almost all of the friends who we were with at Coventry. One night on vacation, sitting around the table, we shared stories and recollections from that weekend. And 10 years later, we're at another peak, as is the band. So for this episode, Brad and I chat for a little while and then we share the conversation. 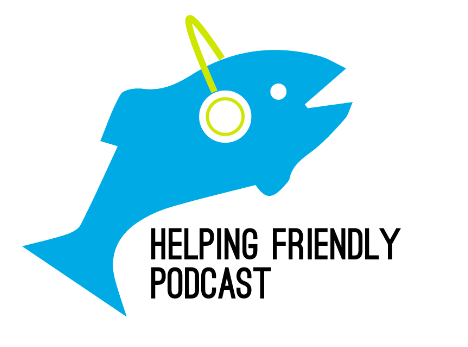 As usual, please review us on iTunes and send comments and feedback to helpingfriendlypodcast at gmail dot com, and follow us on Twitter. And check out CashorTrade.org for face value tickets to shows across the country. Also the podcast is now available on Stitcher! If you're a Stitcher user, please give us a review. Look forward to the next episode, post Dicks!